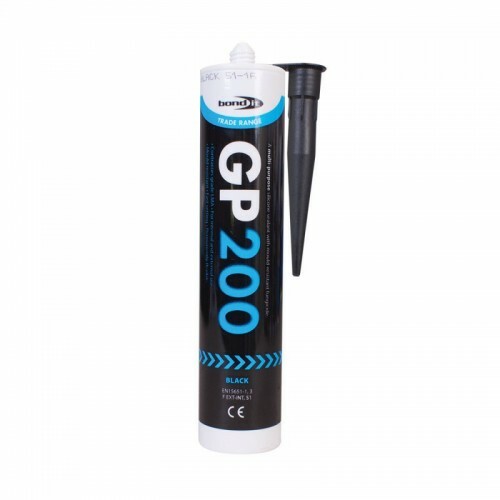 A General purpose, contractors grade acetoxy silicone sealant with fungicide, suitable for most sealing jobs around the home. Quick curing and mould resistant. Conforms to EN15651-1,3; F EXT-INT, S1. Suitable for sealing and water proofing in areas of high humidity. It has excellent adhesion to glass, glazed surfaces, ceramic tiles, many plastics and most paints. It is ideal for applications in bathrooms, shower rooms, utility rooms and general DIY applications including kitchen work tops. NOTE: Not suitable for fixing of mirrors or sealing natural stone or marble. This product should not be used with aquaria or on bitumen or asphalt.